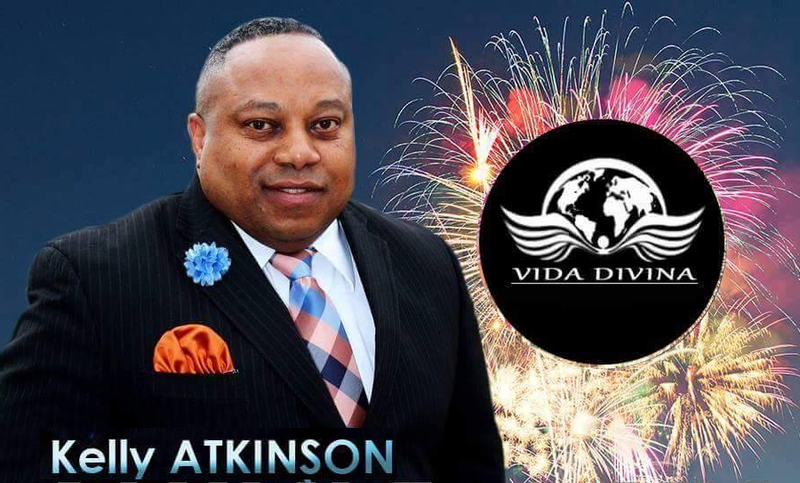 Ready To Join Vida Divina? If YES, Sign Up Now! Need More Information? Complete the short form.